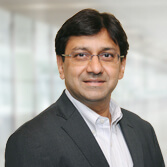 Manish is the CEO of Indegene and one of the co-founders and board members. In the last two decades, he has led the company's strategy, M&A, and capability development and spearheaded the global initiatives. He splits his time between the United States, China, and India offices, driving thought leadership, organizational development, and market-expansion initiatives. He is considered to be among one of the industry's foremost leaders in building multinational healthcare-focused teams. Previously, he was associated with Infosys. He has a Bachelor’s degree in technology from IIT-BHU, Varanasi and an MBA degree from IIM, Ahmedabad. 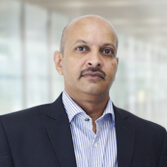 Dr. Rajesh has close to 2 decades of experience in clinical medicine, global healthcare, and life sciences and has held positions in corporate, M&A, and general management. Prior to being associated with Indegene, he headed the Biotech division at Sarabhai group. He is a physician and has an MBA degree from IIM, Ahmedabad. 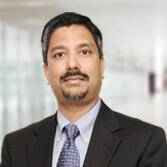 Sanjay is responsible for global business development, strategic account management, and other long-term strategic initiatives within the organization. He has more than 25 years of experience in strategy, business development, and operations in the pharmaceutical, medical devices, and healthcare industries across most developed and developing markets. 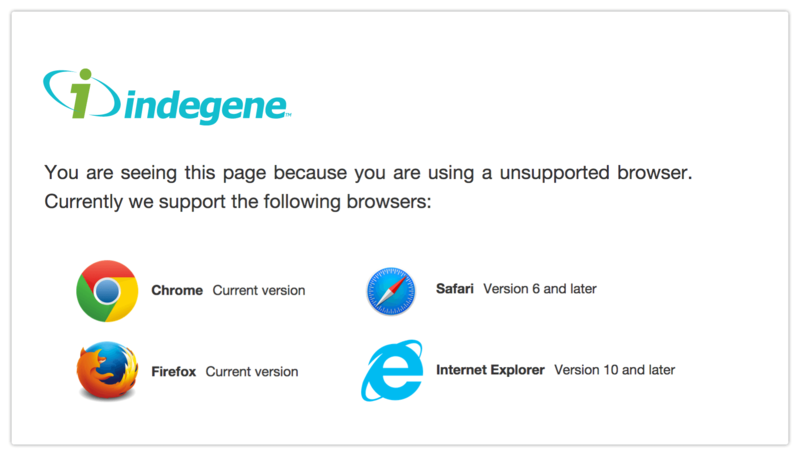 Prior to joining Indegene, Sanjay was a healthcare venture partner at a large British venture capital firm. He has a BTech degree in Electrical Engineering from IIT Bombay, an MS degree in Clinical Engineering from the Case Western Reserve University, Cleveland, and a PhD degree in Biomedical Engineering from The Johns Hopkins University School of Medicine, Baltimore. Gaurav is one of the co-founders and serves as the EVP of India, Australia, and Southeast Asia sales at Indegene. He has more than a decade of experience in the pharma industry in various positions, including product management, international marketing, marketing management, and general management. Prior to Indegene, Gaurav was managing the cardiovascular product portfolio at Torrent Pharmaceuticals. 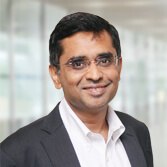 He holds a Bachelor's degree in Pharmacy from St. John’s College, Bangalore and an MBA degree from ENPC, Paris. 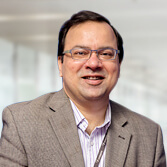 Anand is one of the co-founders and serves as the EVP of all the delivery operations including processes, quality, and people development at Indegene. With over 23 years of experience in clinical research, pharma sales, and marketing, he has been successful in managing products from development to commercialization. 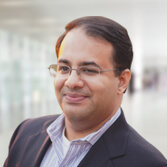 Prior to Indegene, Anand managed the neuropsychiatry product portfolio of Micro Labs. He has a Master’s degree in Pharmacy from BIT and an MBA degree from B.K. School of Management, Ahmedabad. Sanjay leads strategic initiatives at Indegene and is responsible for new businesses in technology, customer engagement, and analytics. He has over 20 years of experience in the pharmaceutical/biotech industry, with 11 years at Indegene, both on the commercial side and in operations. Previously, he was the CEO of a leading medical education provider for physicians and other healthcare practitioners in the United States. He has been working extensively in several therapeutic categories and disease states and collaborating closely with many leading medical schools. His leisure pursuits include studying geopolitics, collecting ancient board-games, and playing golf and fencing.